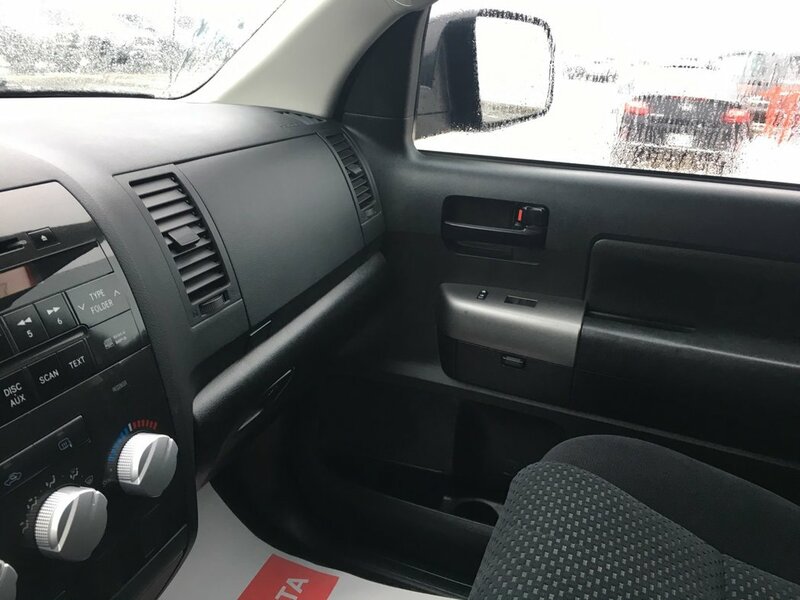 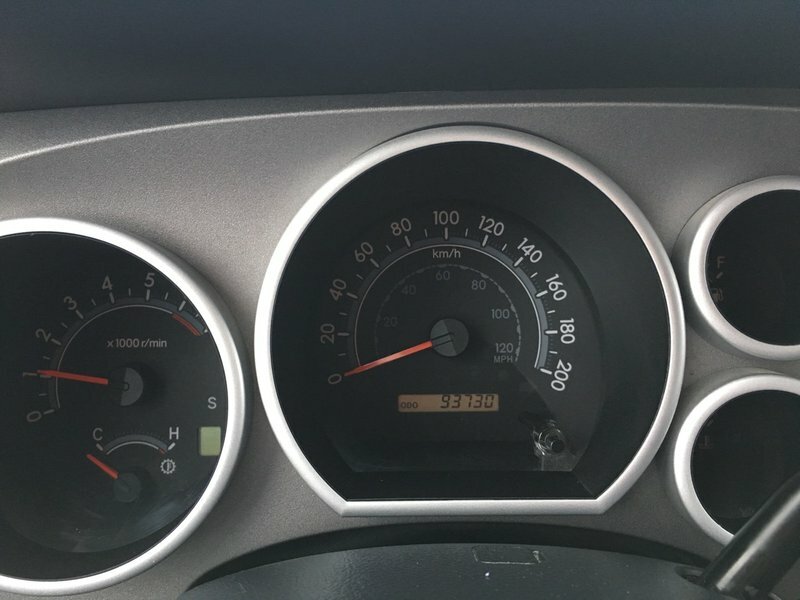 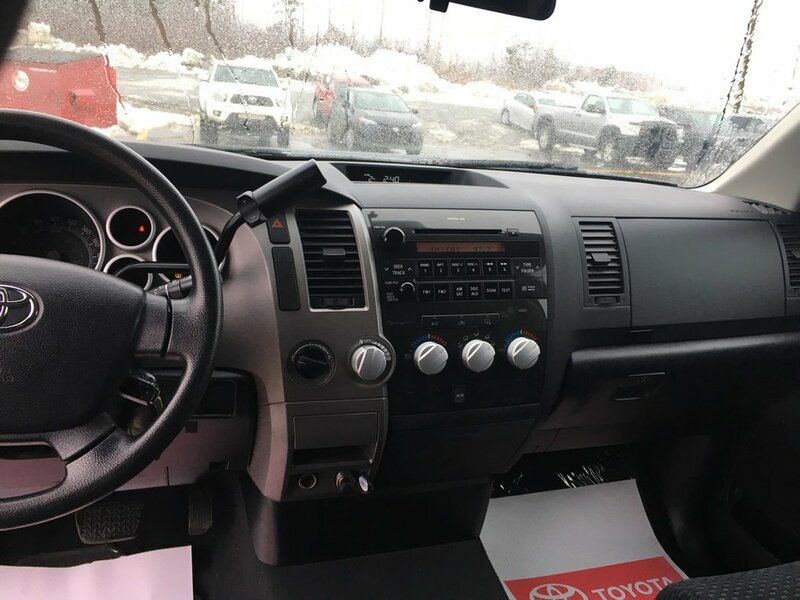 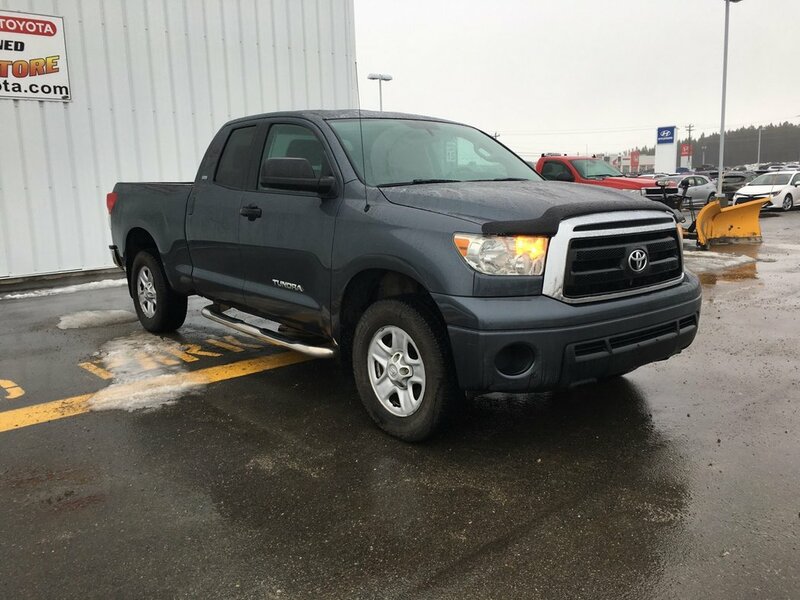 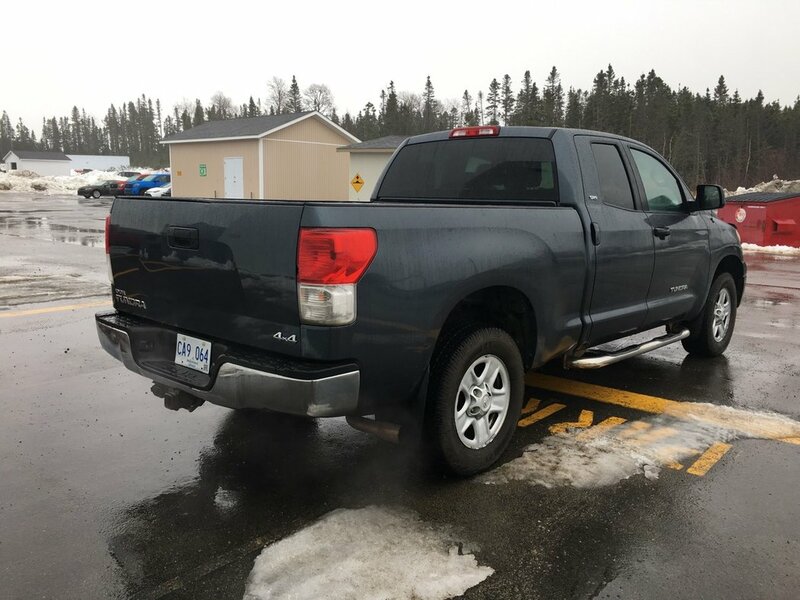 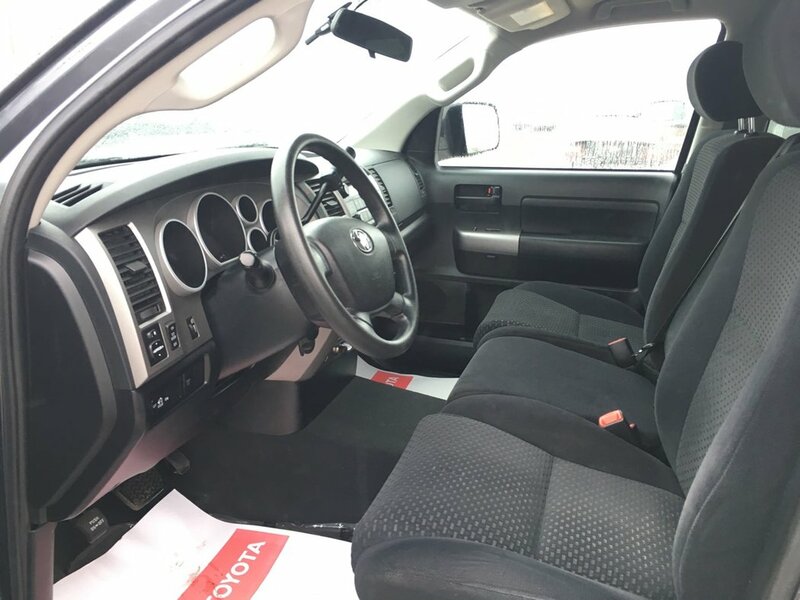 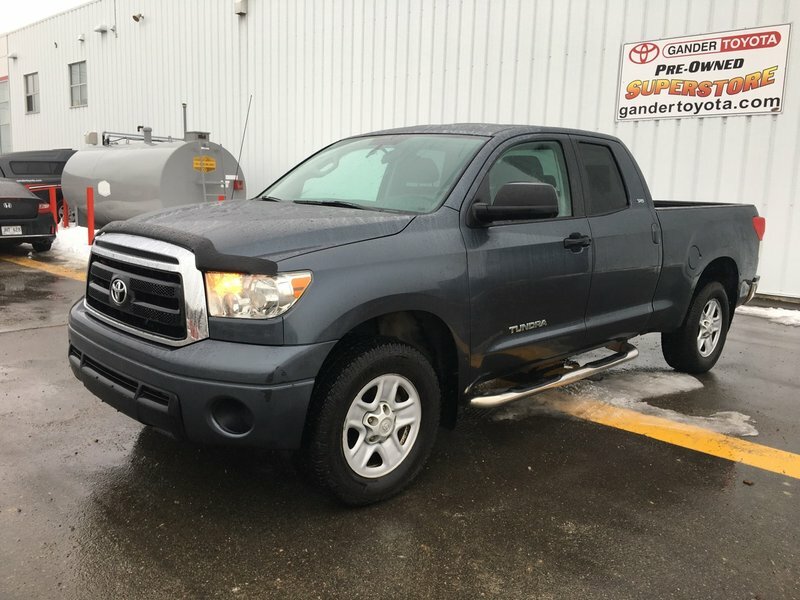 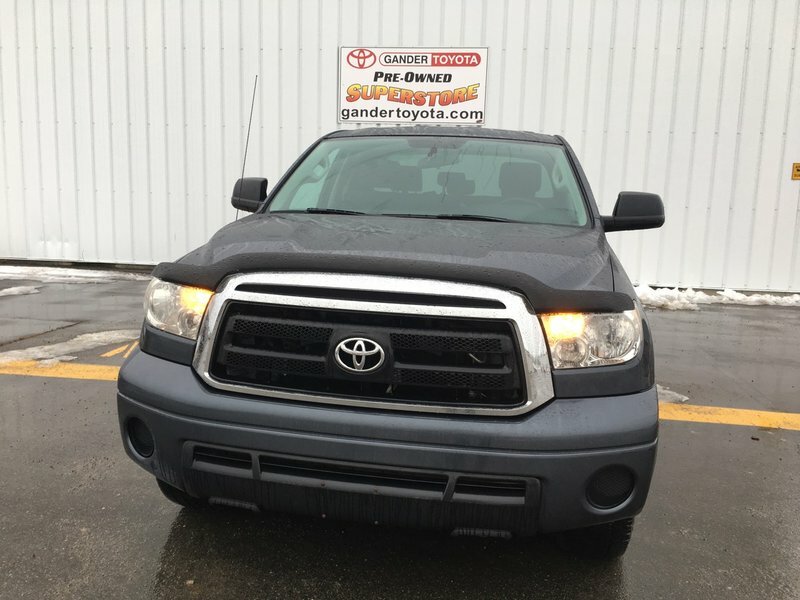 Our rugged, Accident-Free, One-Owner 2010 Toyota Tundra SR5 Double Cab 4X4 shown in Slate Metallic has loads of brawn, Toyota reliability, impressive safety features, and acres of interior space. 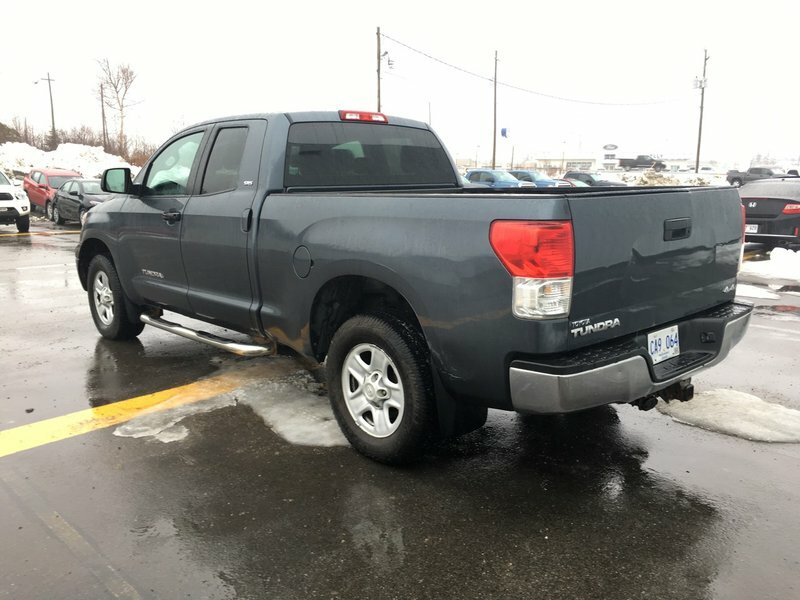 Powered by a 4.6 Litre V8 provides 381hp while paired with a 6 Speed Automatic transmission for natural passing or towing. 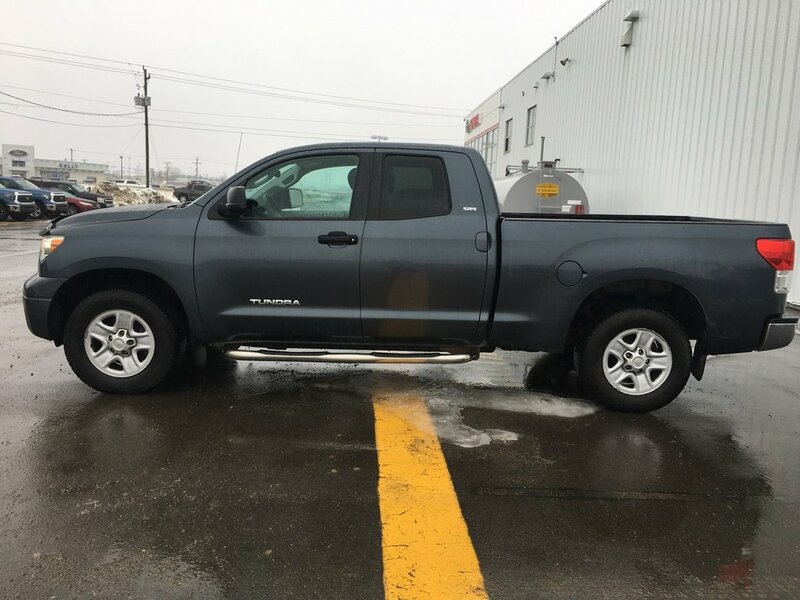 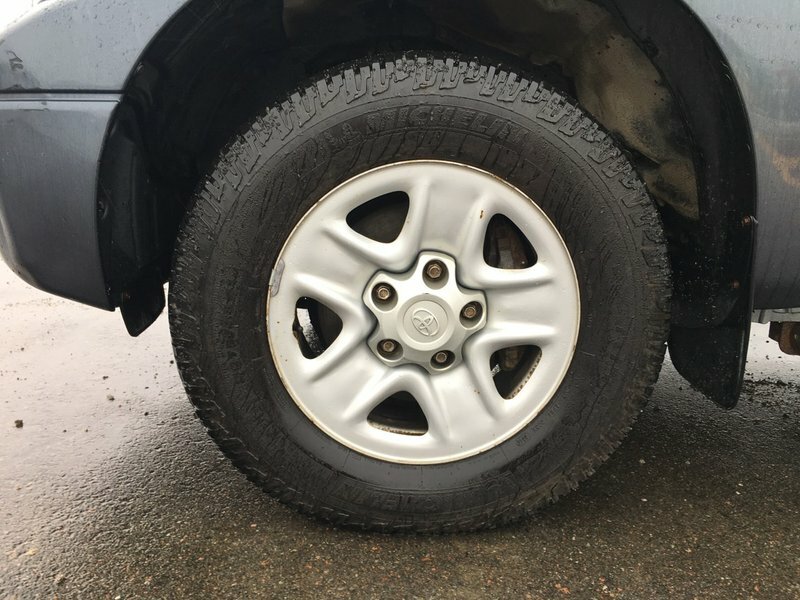 Our Four Wheel Drive is smooth and steady on the road and looks good while doing so! 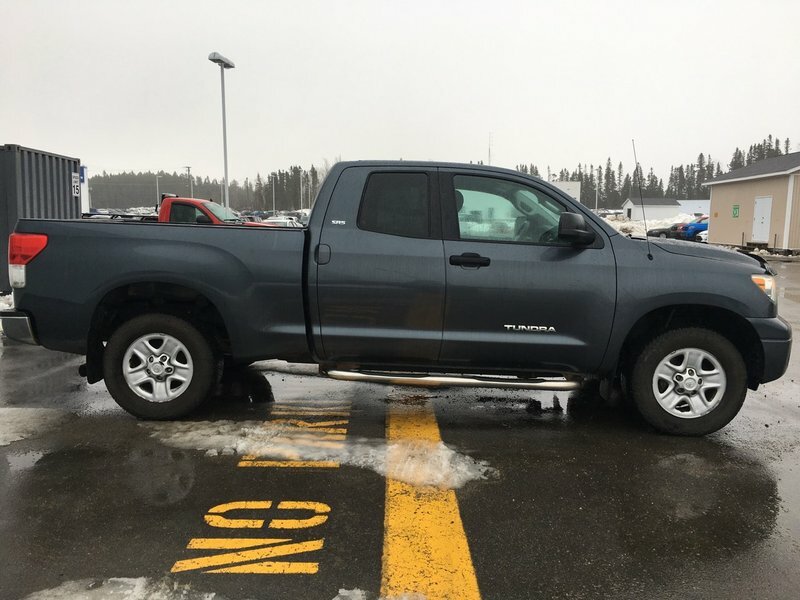 Use the step bars and climb aboard! 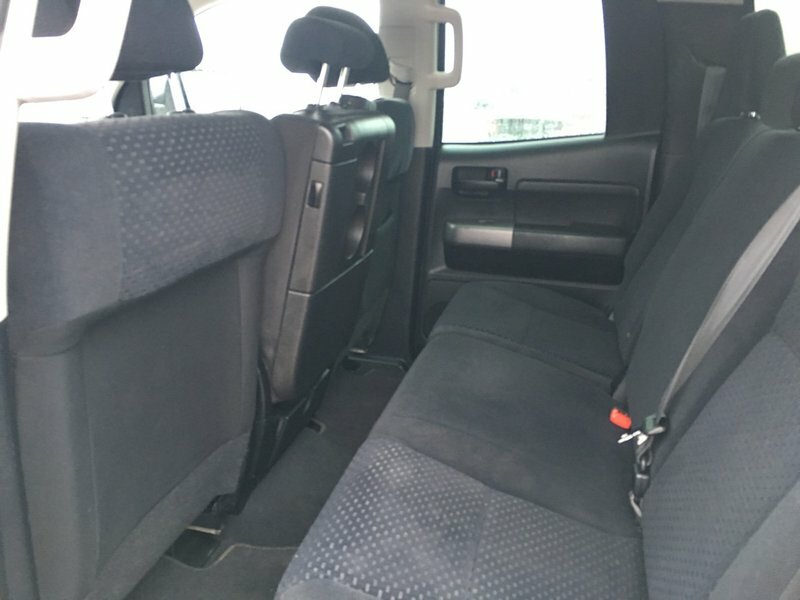 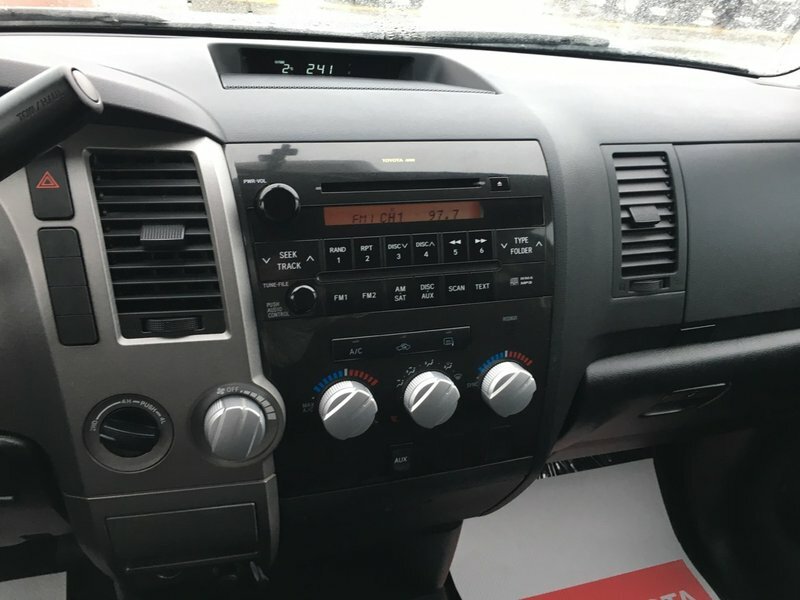 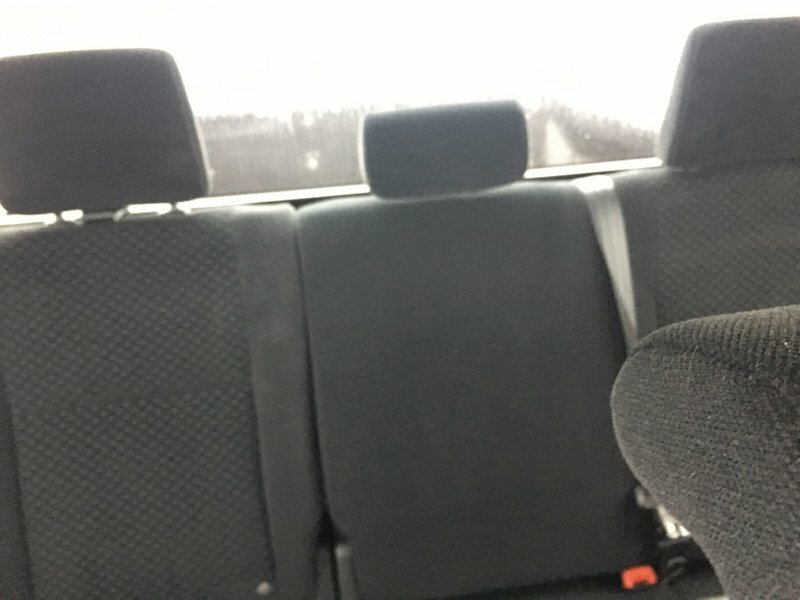 The cabin in our SR5 is roomy with ample and well-mounted dash controls. 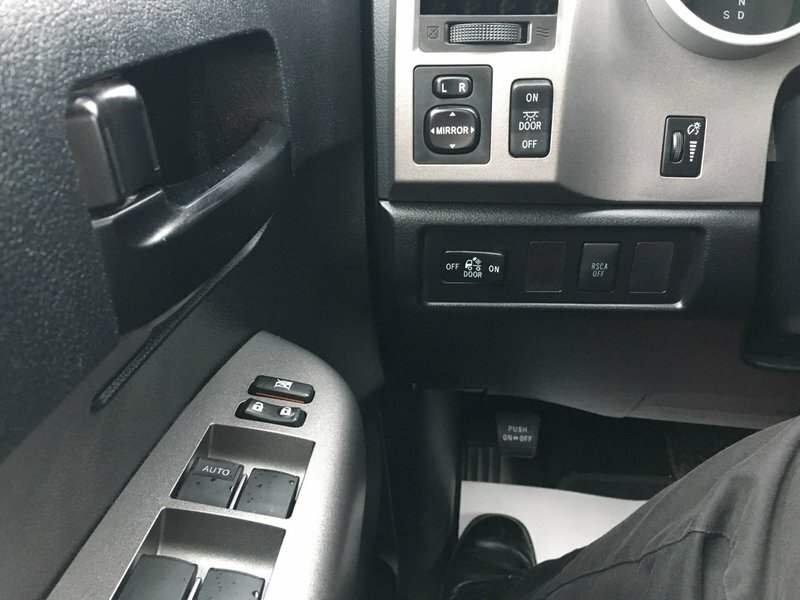 Soft-touch materials surround you as you climb inside and dual climate controls ensure you and your passengers are comfortable. 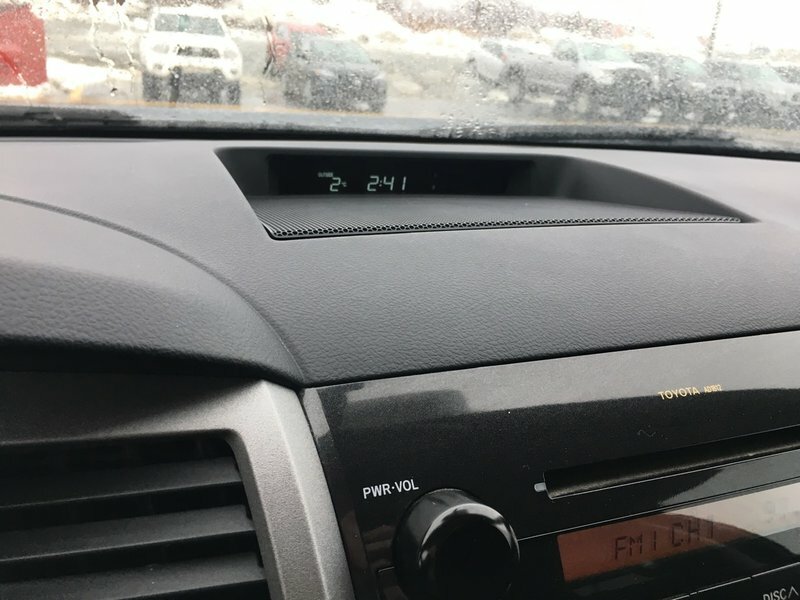 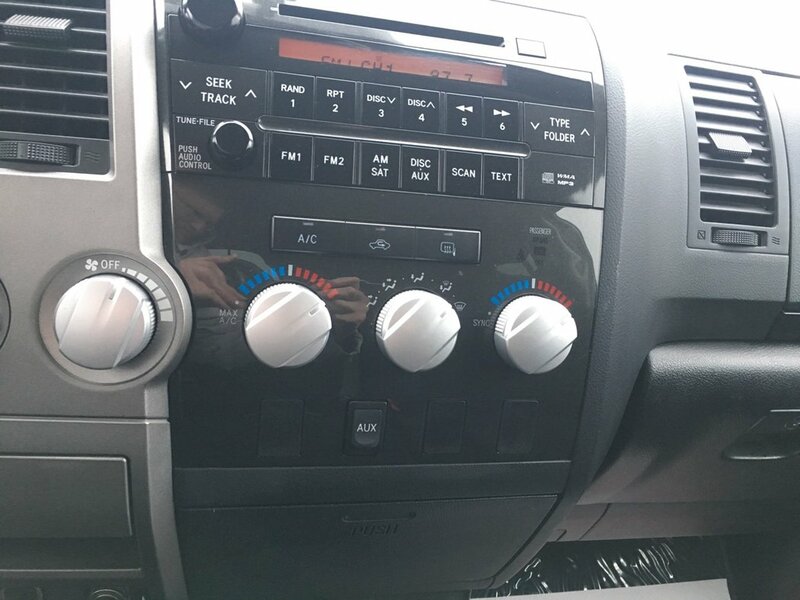 You'll also enjoy an AM/FM/CD player with AUX/USB input for your MP3 player and power adjustable drives seat.